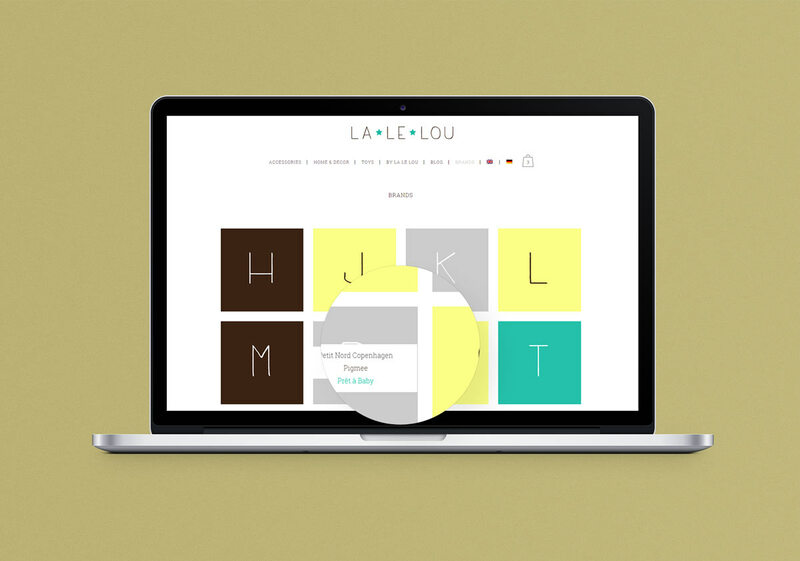 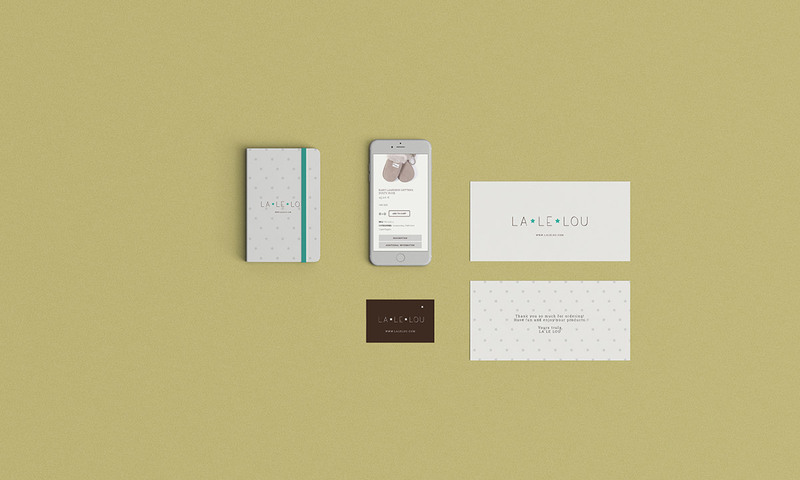 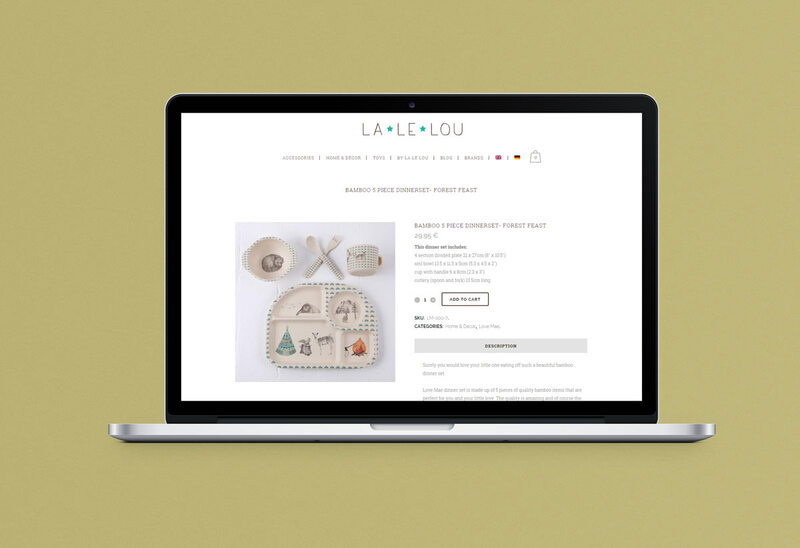 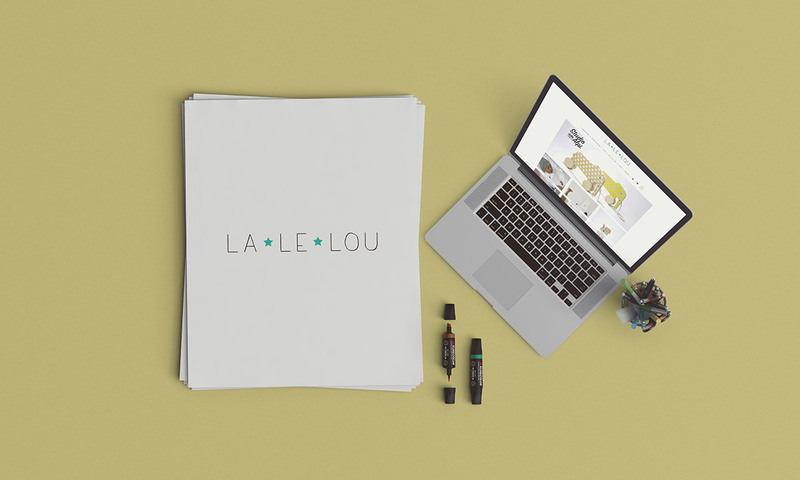 LA LE LOU is an online boutique from Vienna that provides parents with a colourful and lovely sorted international suite of limited pieces for kids. 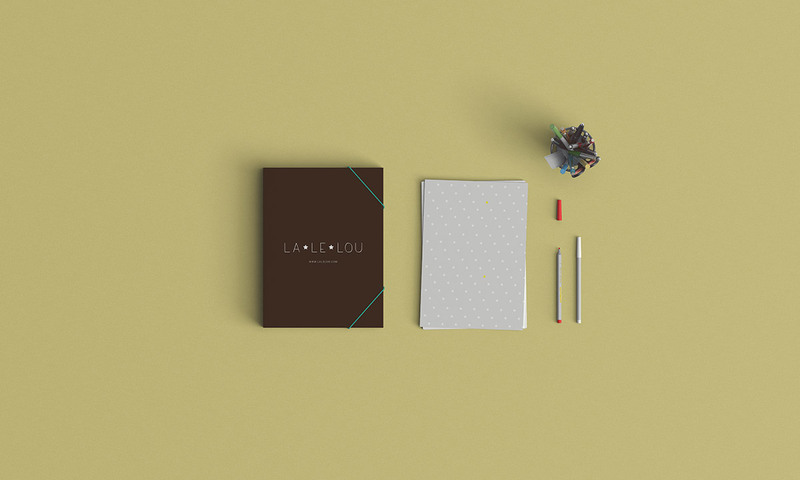 We started with the logotype design to ensure a cute looking modern identity for the company; and from there we moved to creating the whole corporate set, such as; brochures, folders, postcards labels & tags. 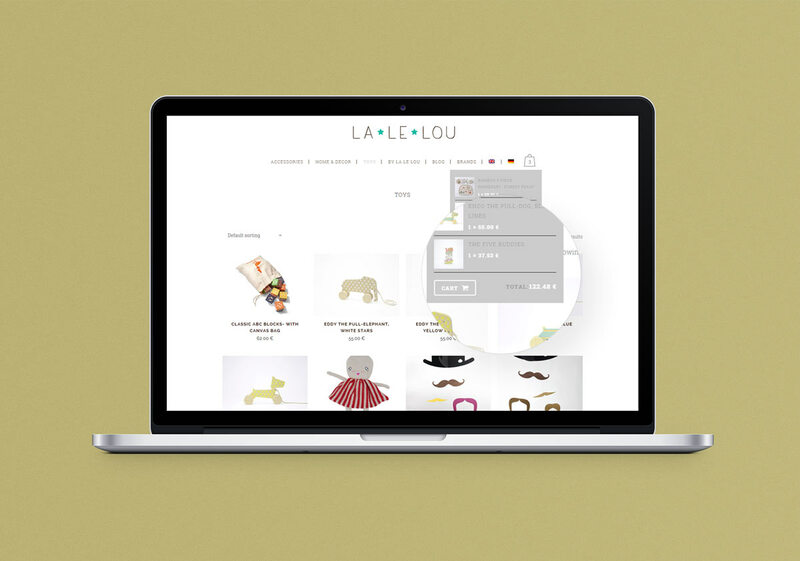 Once the corporate style was set and ready we implemented them onto the website; creating an organic e-commerce extension of this style. 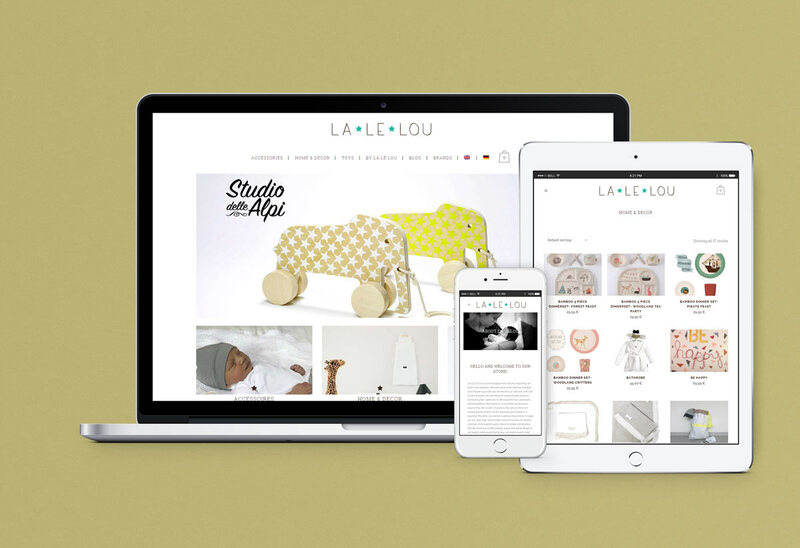 The web-based store is smartly designed to be able to navigate the client easily through, as well as efficiently present new and featured goods to the visitors.